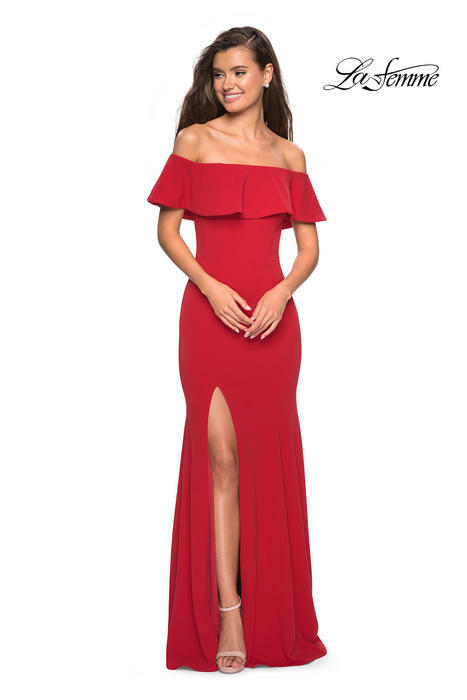 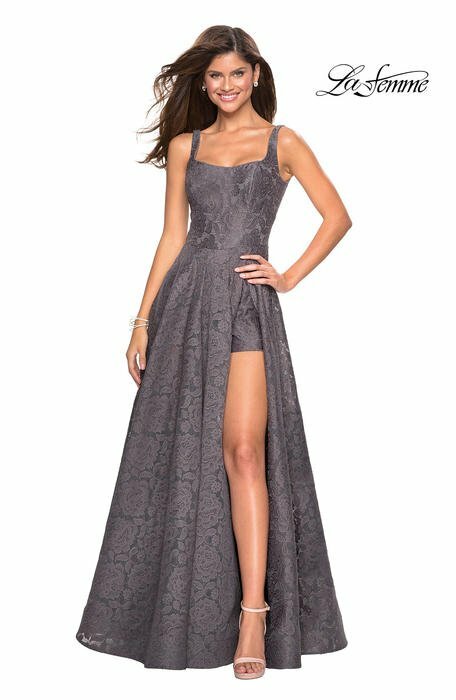 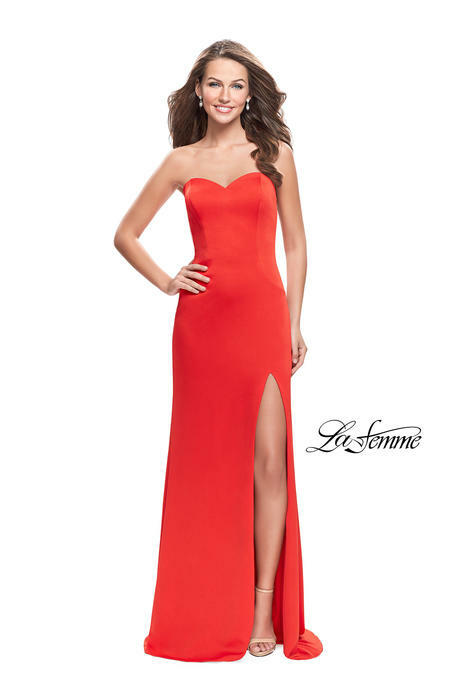 Lafemme dresses have been featured on the red carpet from celebrities, Taylor Swift, Carrie Underwood, Victoria Justice and many more. 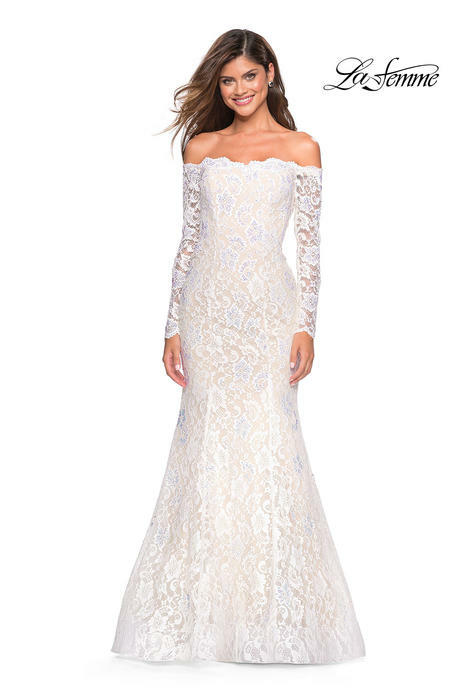 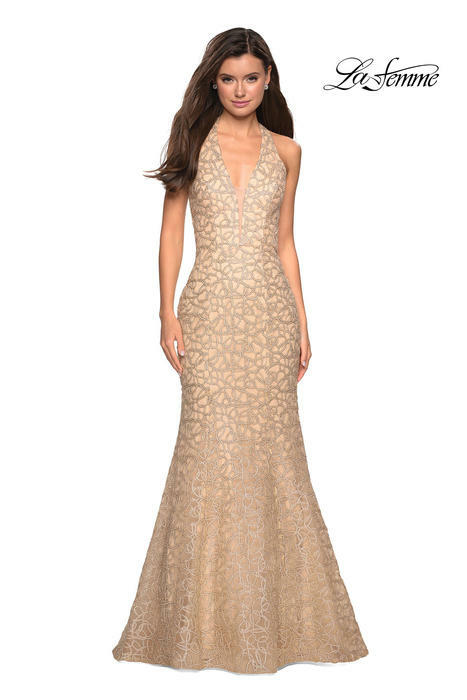 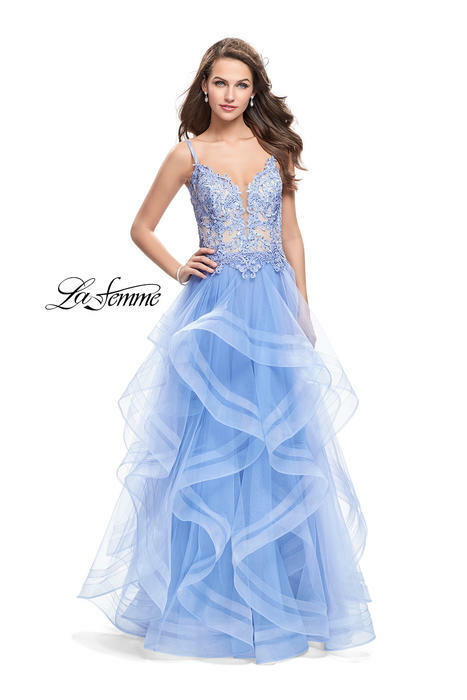 Lafemme dresses have intricate beading and stone embellishments. 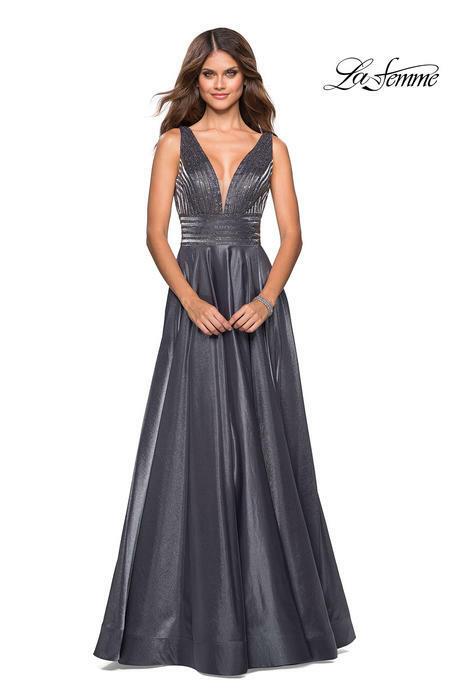 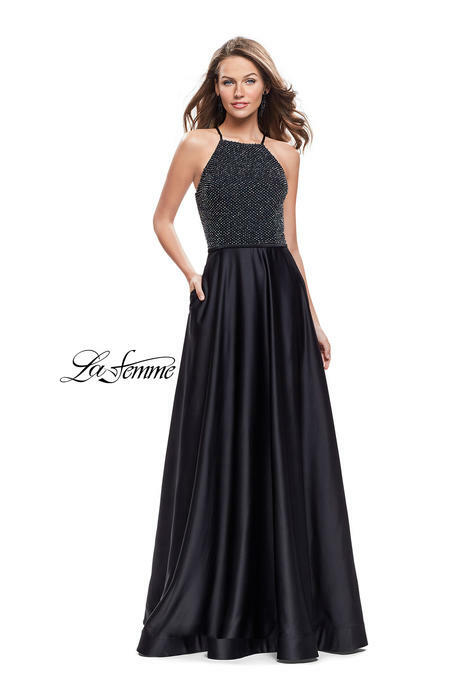 The sparkling stones give the perfect added touch to your Lafemme prom dress. 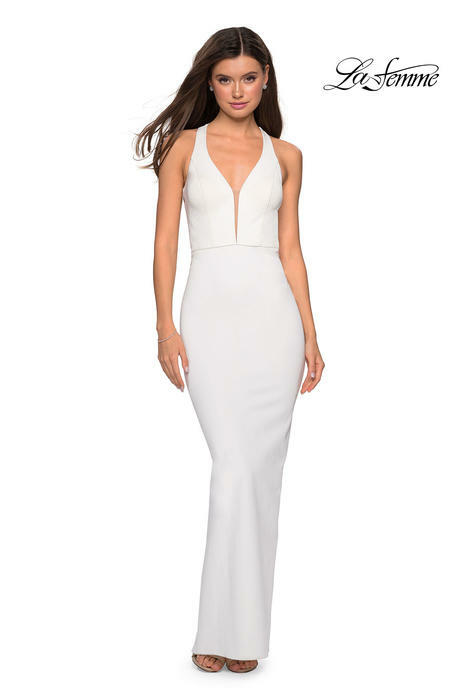 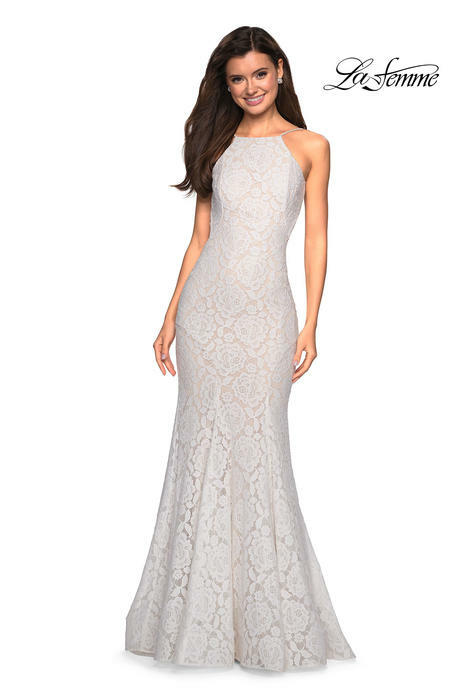 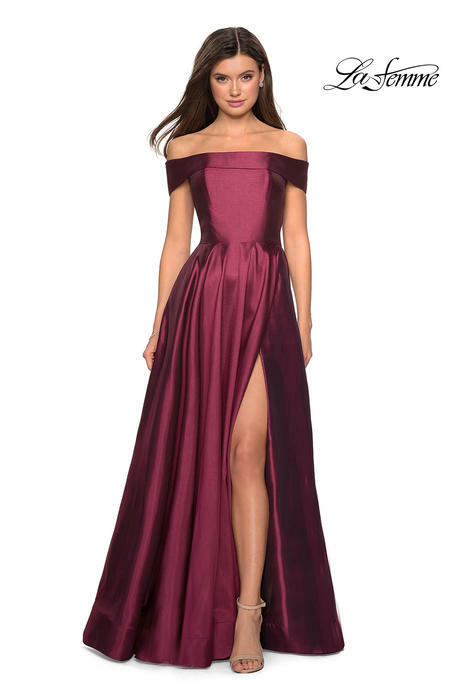 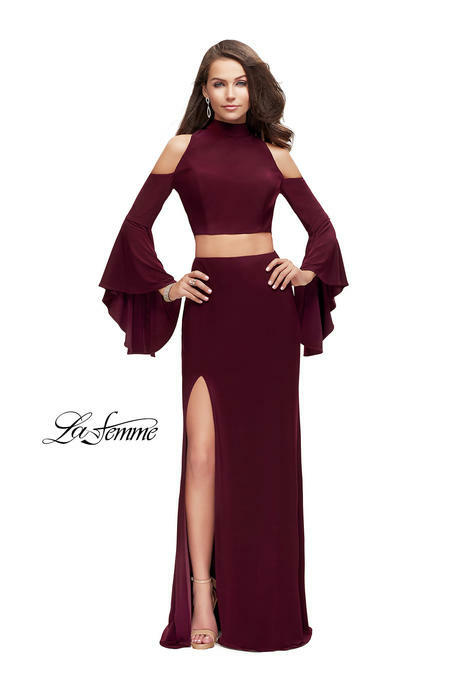 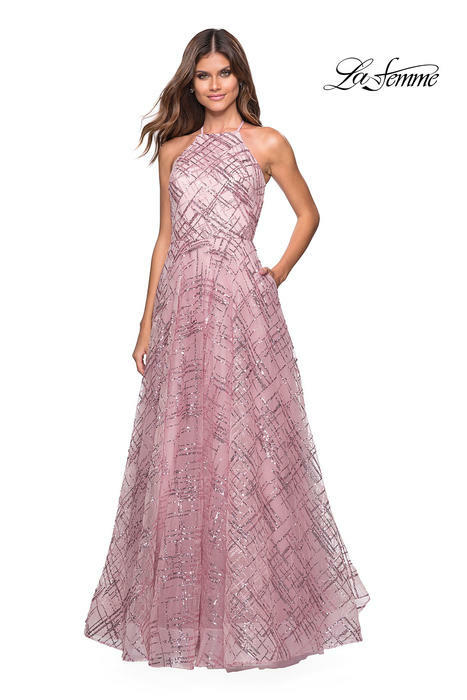 Yet Lafemme is still well known for their feminine simple yet elegant flowy chiffons, ombres, prints and strapless sweetheart dresses with rusched bodices. 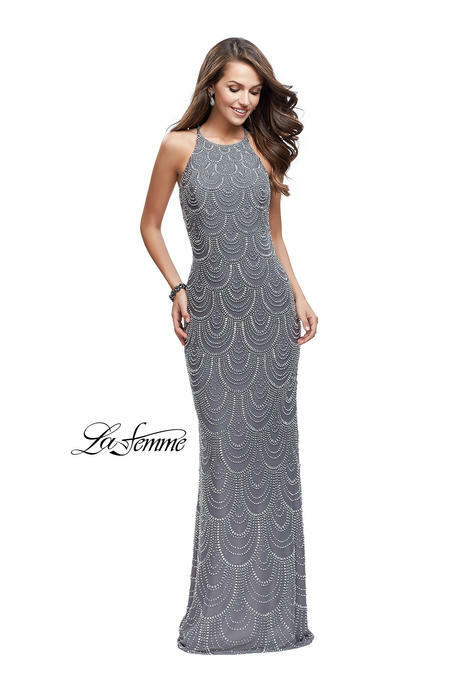 Lafemme is always featured in Seventeen and Teen prom magazine. 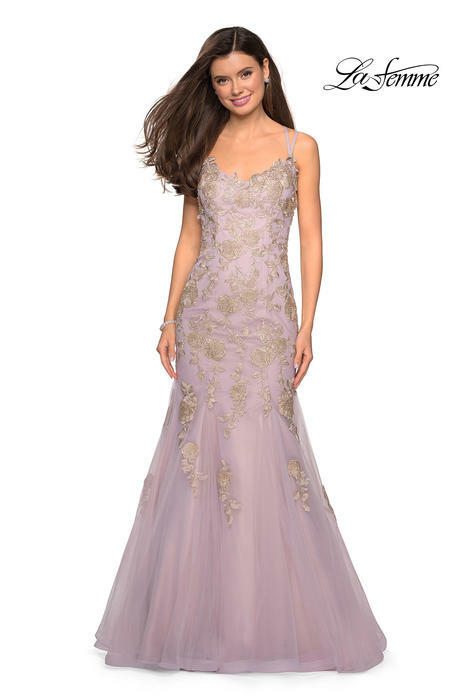 In this collection there is an unbelievable selection of silhouettes like a-line, ballgown, mermaid and sheath. 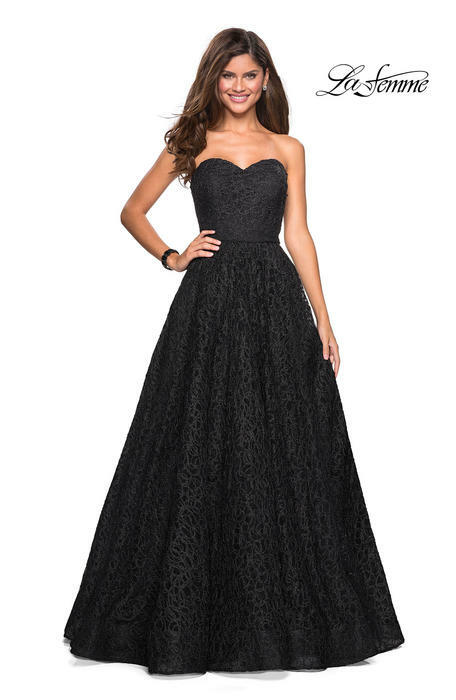 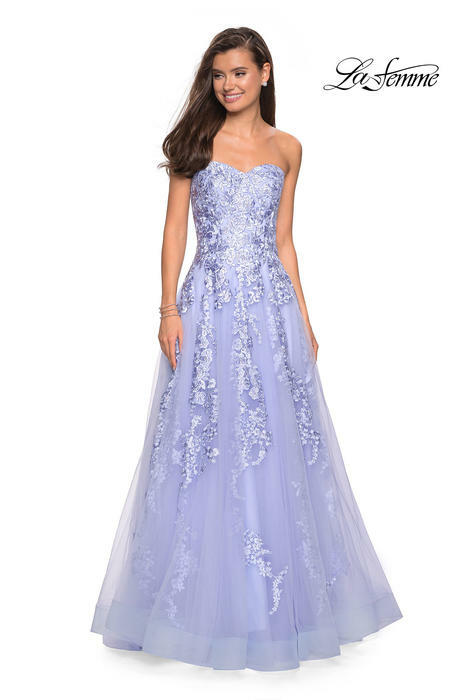 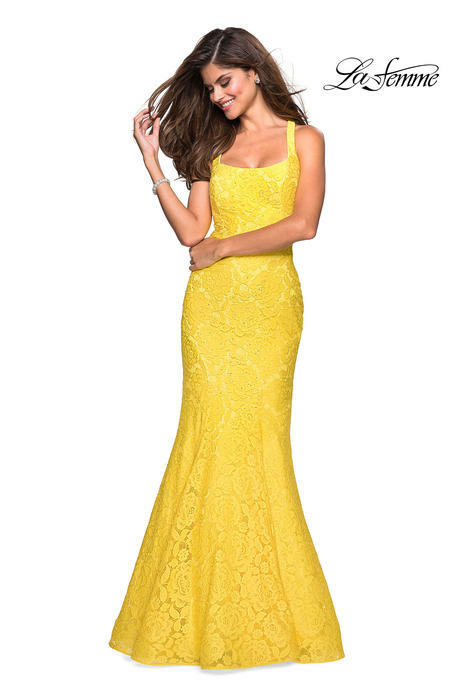 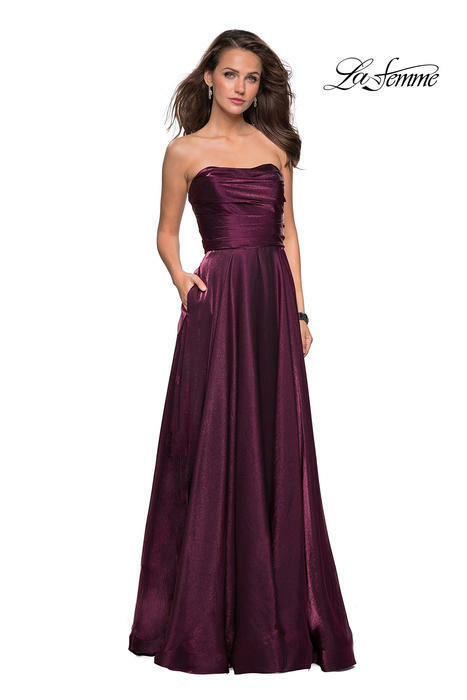 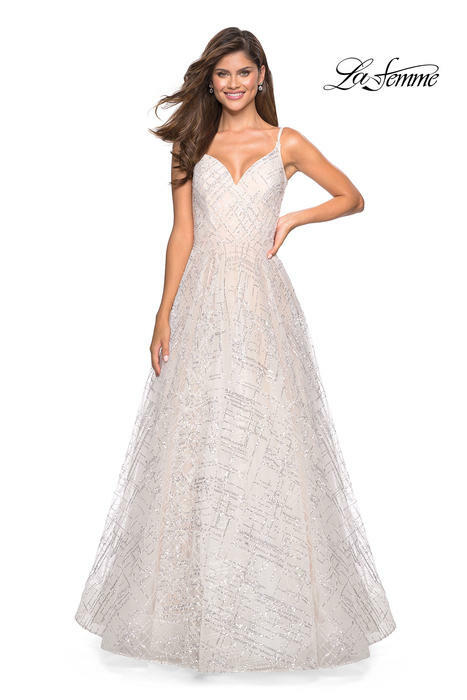 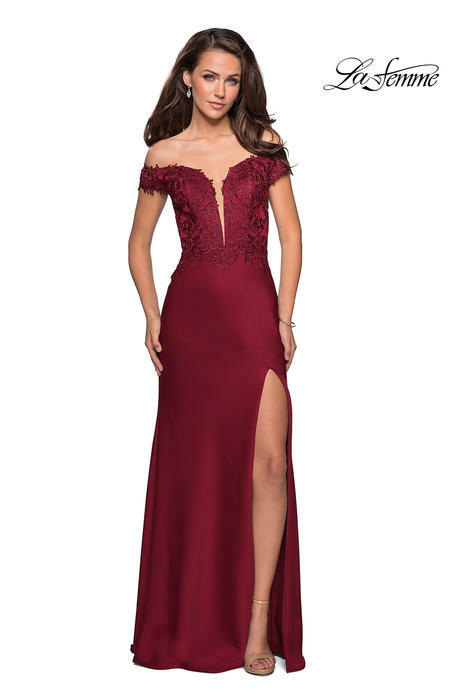 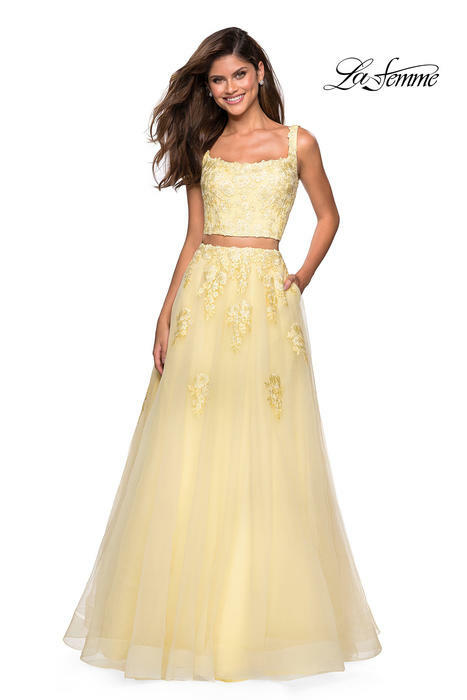 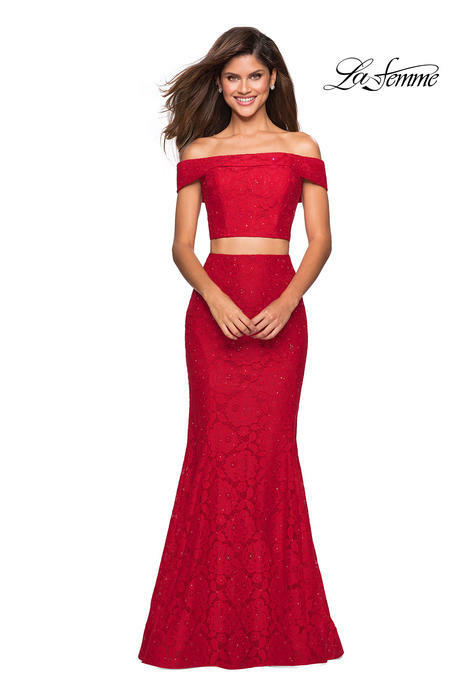 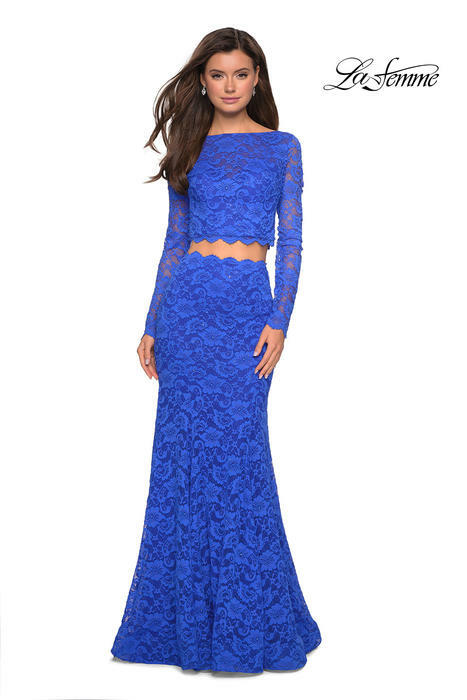 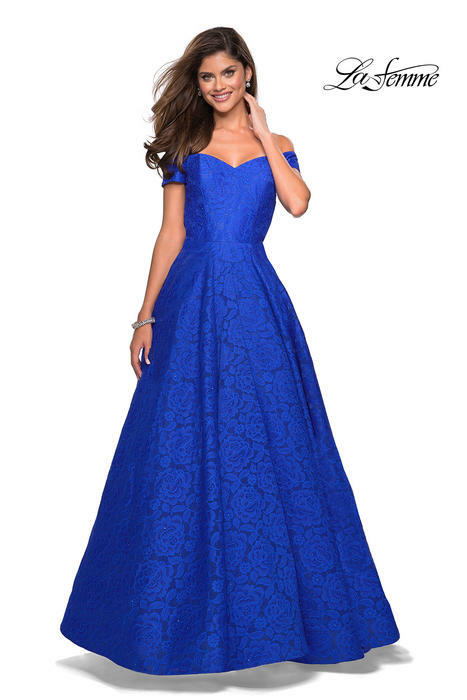 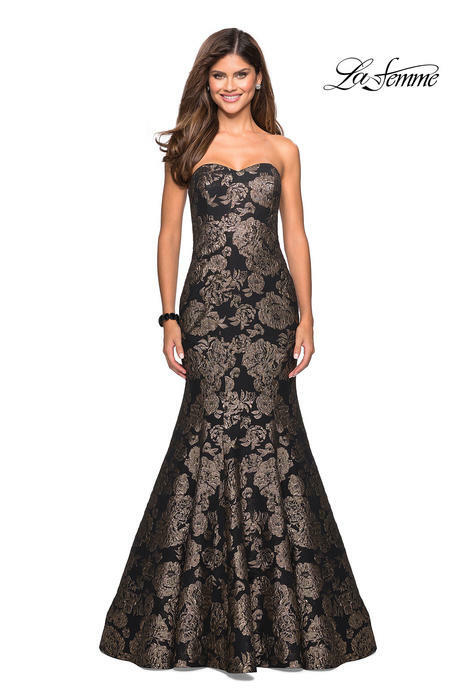 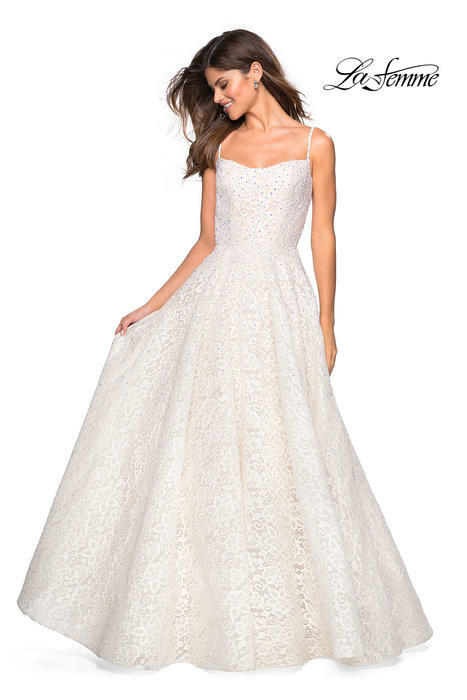 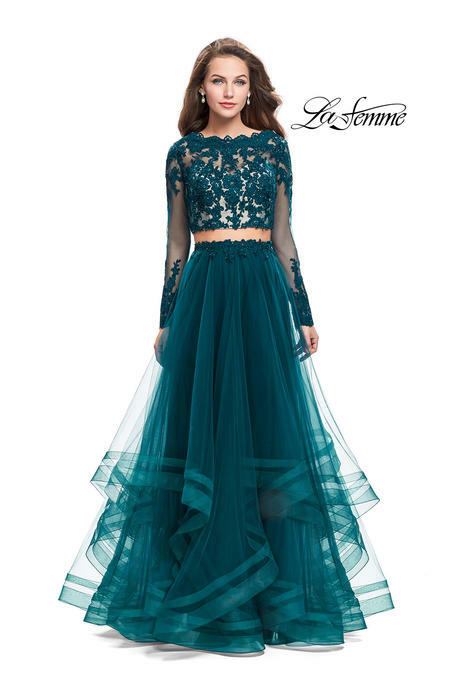 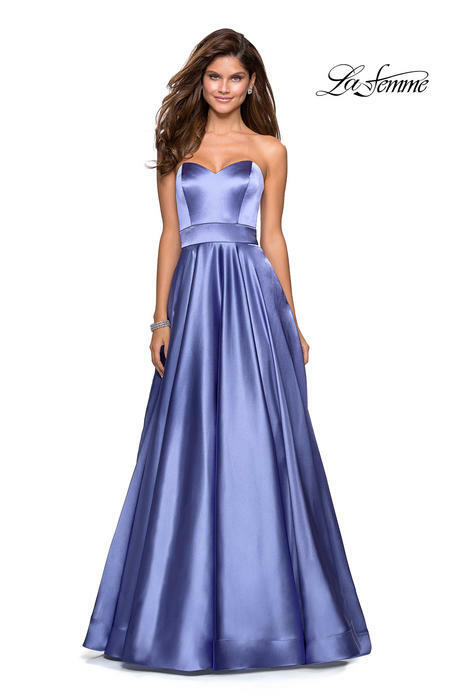 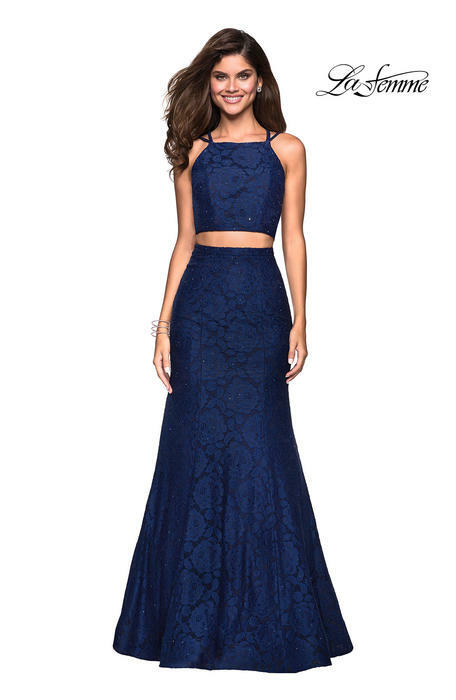 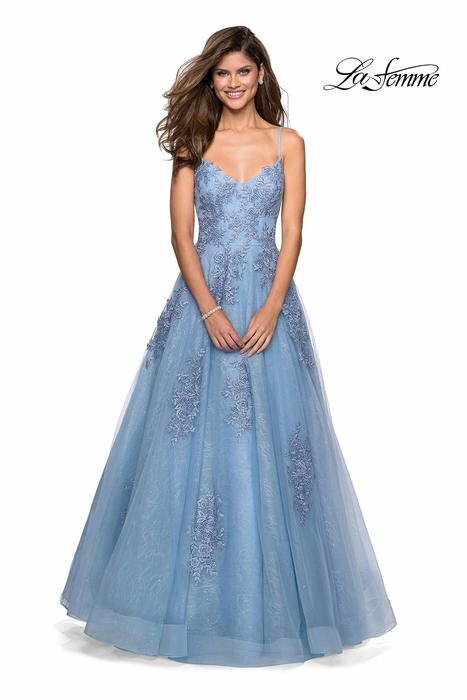 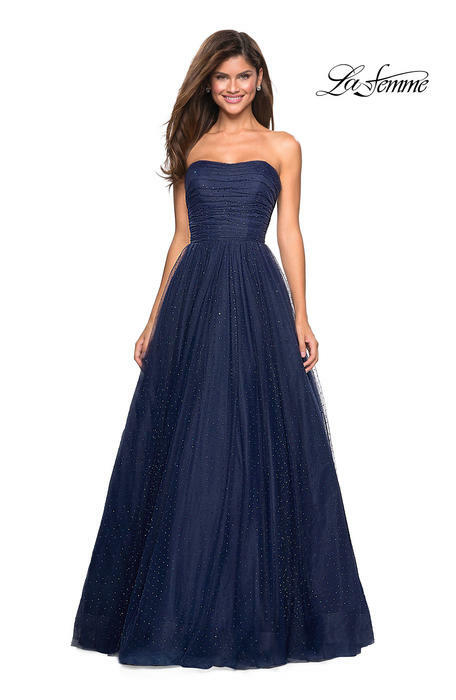 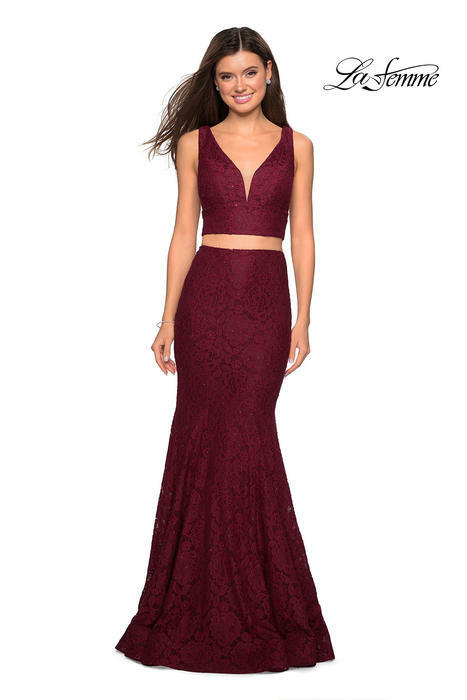 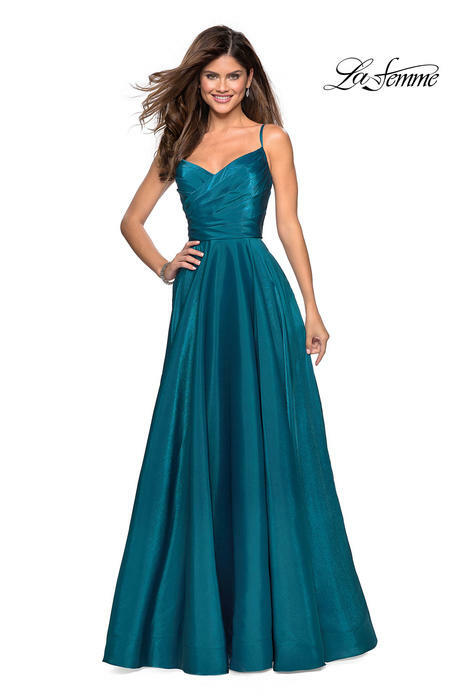 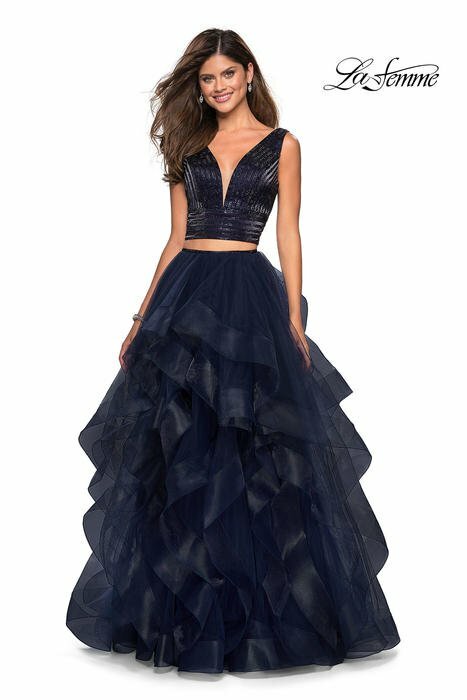 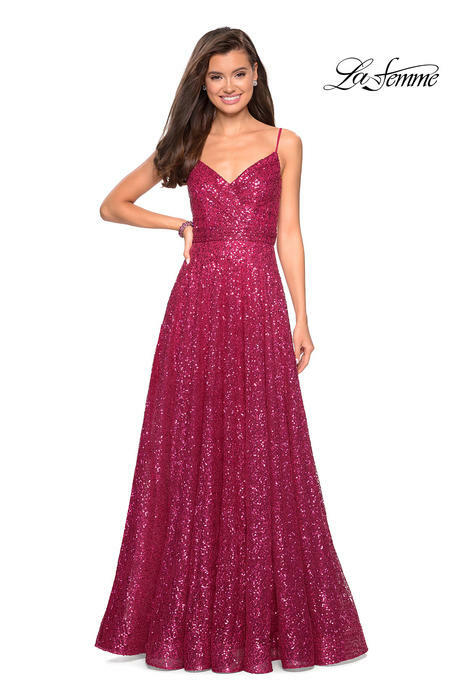 You will be sure to find your dream dress for any prom, pageant,gala or social occasion with LaFemme.